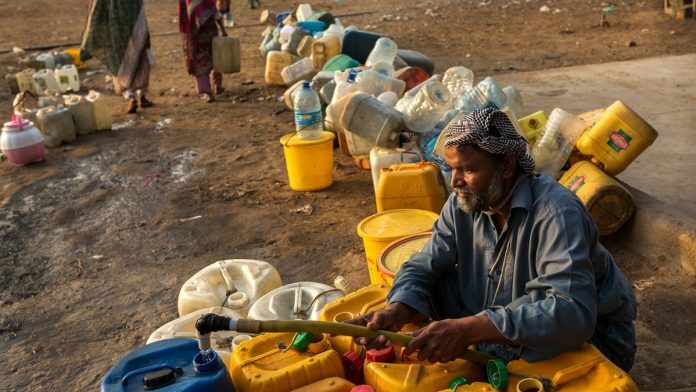 As rivers and taps run dry, trouble is brewing over hydroelectric projects India is building along the Chenab River that Pakistan says will impact its water supply. 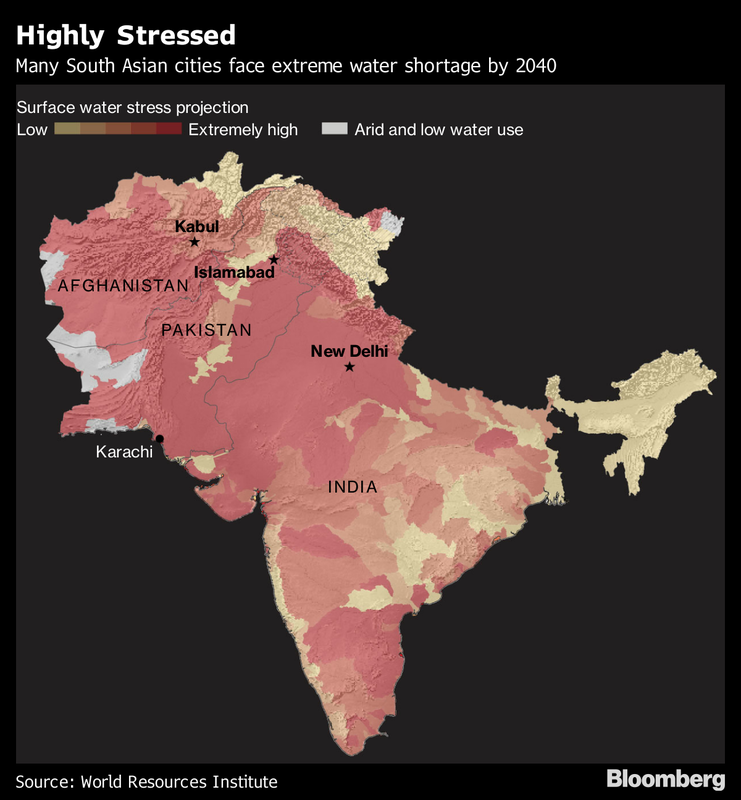 As rivers and taps run dry, water has the potential to become a major flash point between arch-rivals India and Pakistan. “He may not do something immediately after resuming power but if relations with Pakistan deteriorate, by 2020-21, it’s a possibility,” Swain said. 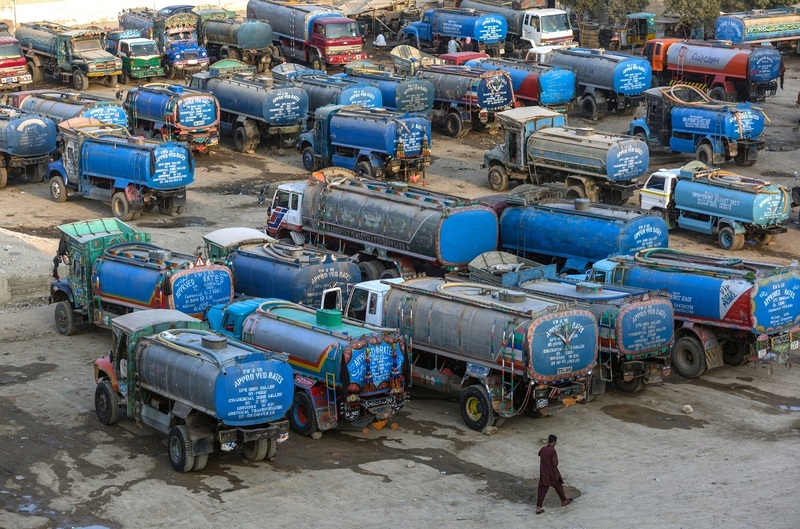 And although Pakistan’s new political leaders are aware the two dams being built by India are only one part its problem, “a water conflict with India can be a good way to hide their own mismanagement.”India’s Ministry of Water spokesman Sudhir Pandey didn’t respond to phone calls, while Pakistan’s Commissioner for Indus Waters Syed Muhammad Mehar Ali Shah was unavailable to comment. Very well written ,an eye opening and honest assessment, It’s time to forget Kashmir and think about the future and human race survival,Stop developing weapons, pay attention to basic human needs. Its a shame that in both countries the poor are suffering, in both countries, the poor needs water, toilets , Education and all other basic human needs.